New Jersey had a tremendous 2018 in terms of the amount of money that was legally wagered within its borders. In December, New Jersey sportsbooks brought in a total handle of $319 million. While it was down from the $330 million in November, that was to be expected as December has traditionally been a slower month in the longer regulated Nevada marker. In roughly six-and-a-half months of providing any form of legalized, regulated sports betting in New Jersey (and through December), sportsbooks in New Jersey have processed $1.24 billion in sports wagers. Online wagers continue to grossly outpace those placed at land-based casinos. 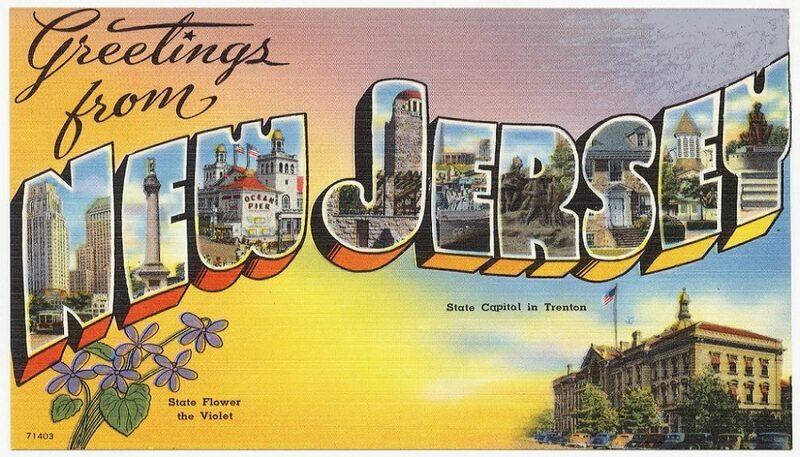 In December, 75% of the sports bets placed in New Jersey were done through online means. That number seems to keep going up and is something other states should be focusing on as they craft their respective regulations. In November, 72% of the wagers placed from through online sportsbooks. Impressively, sports betting operators have generated $94 billion (the hold) from June 14 through December 31 in New Jersey. Quite a nice source of revenue for private operators and, in turn, the State of New Jersey, which is taxing same.